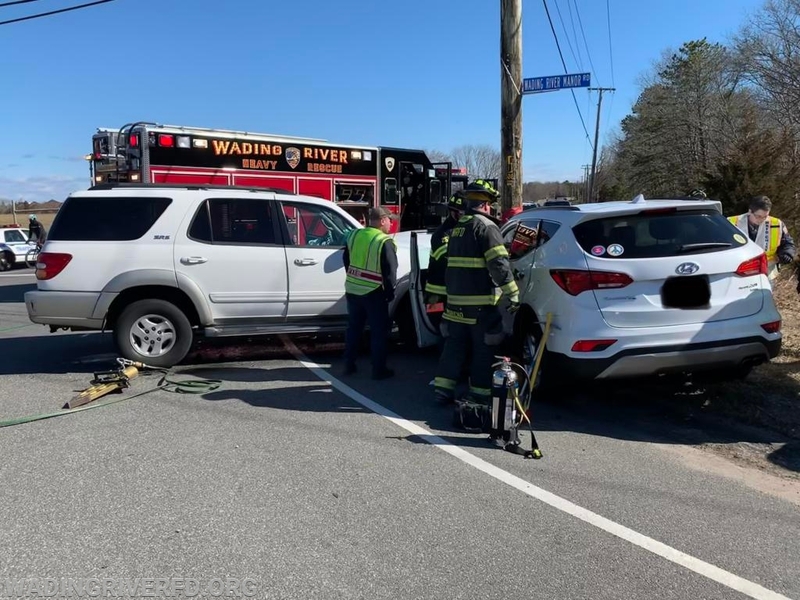 On Sunday March 17, 2019 at approximately 1023hrs the Department responded to the intersection of Middle Country Rd. and Wading River Manor Rd. for a Motor Vehicle Accident with multiple injuries. 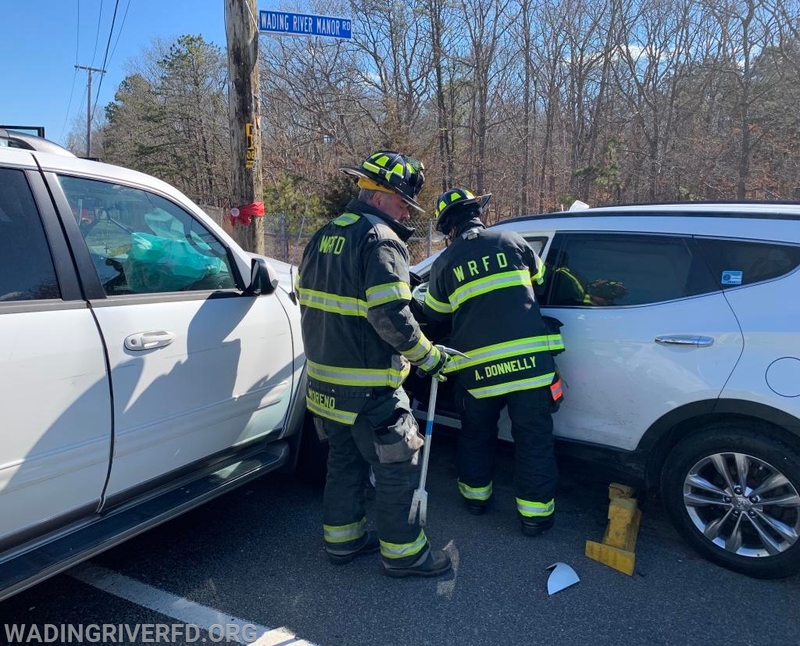 Upon arrival, Fire Rescue personal extricated one of the occupants utilizing hydraulic extrication equipment and hand tools. 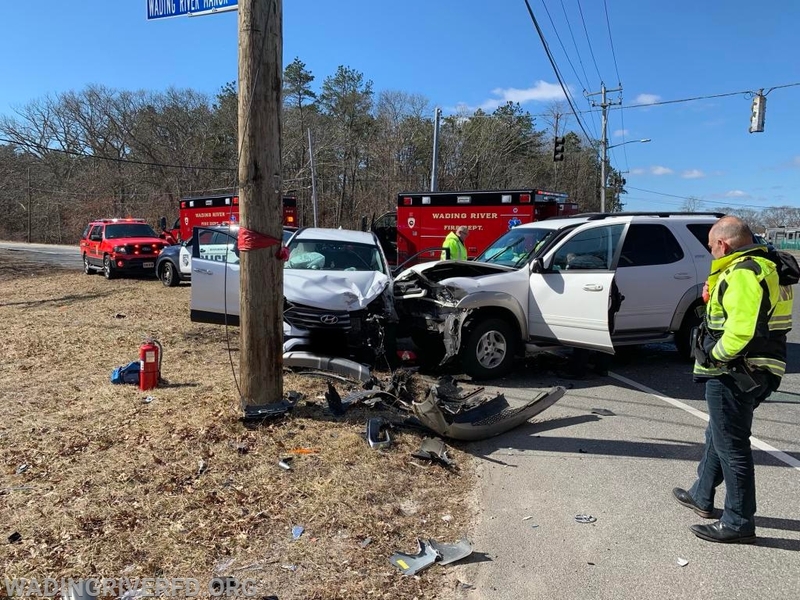 Multiple vehicle occupants were treated and transported to a local hospital.